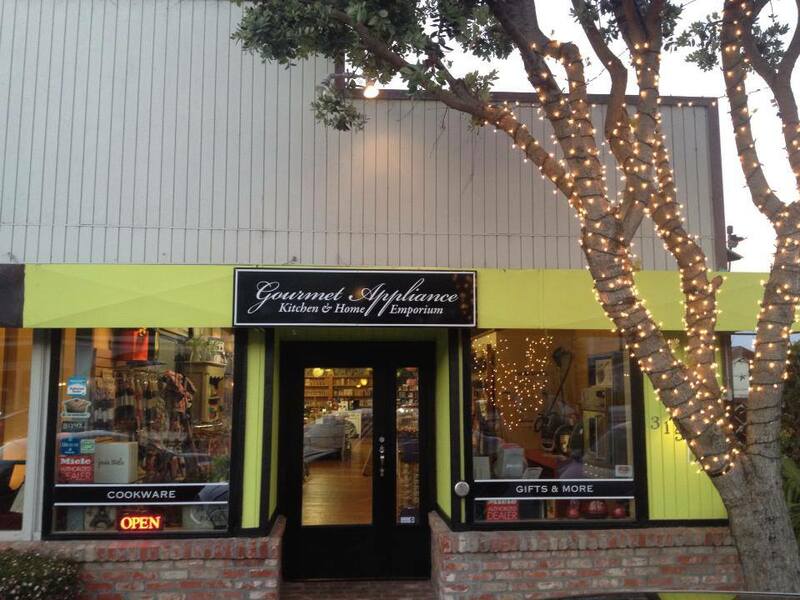 Gourmet appliance is NOT your normal appliance and kitchen store. We have been Servicing your kitchens appliances all over the bay area for the last 16 years. This makes us very savvy on kitchen appliances and products used in the kitchen. We love new and rare items that make things easier for the cooks. Every time you come into our store you will have a different experience as we keep it filled with the latest and greatest of your kitchen needs. Being a store with the biggest selection of Le Creuset, we keep people coming back and adding to their sets generation after generation. Come see what�s next for your kitchen.